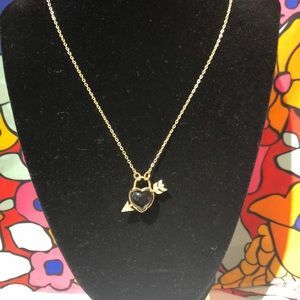 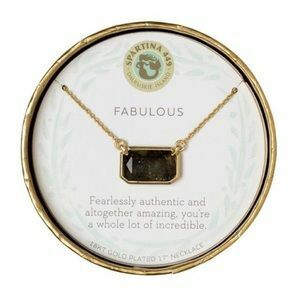 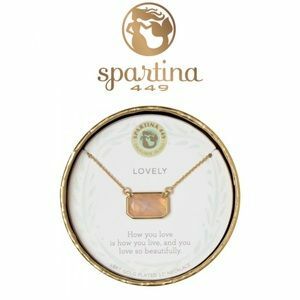 Spartina 449 puffed black heart charm necklace. 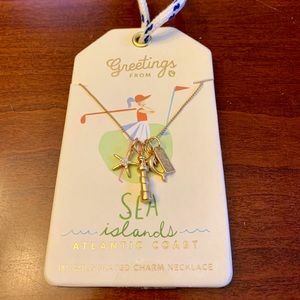 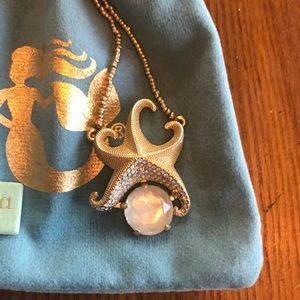 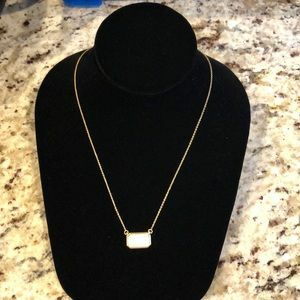 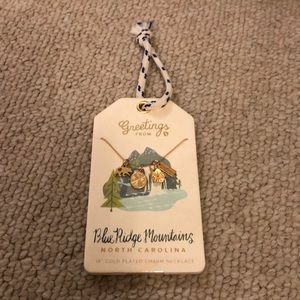 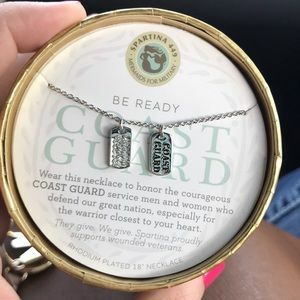 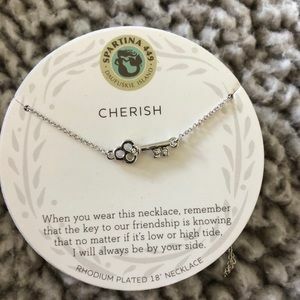 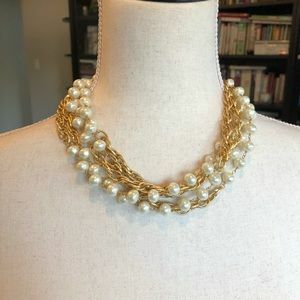 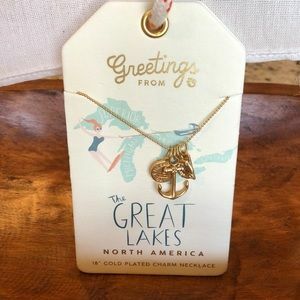 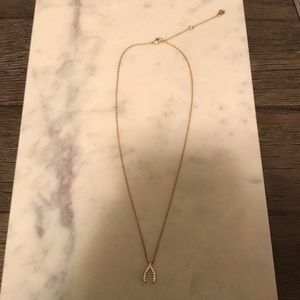 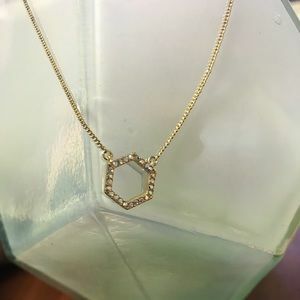 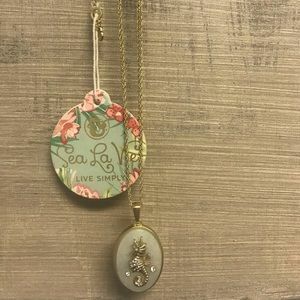 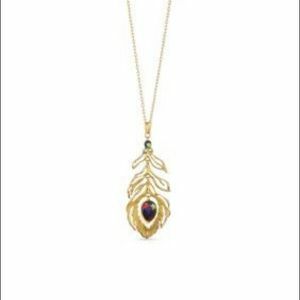 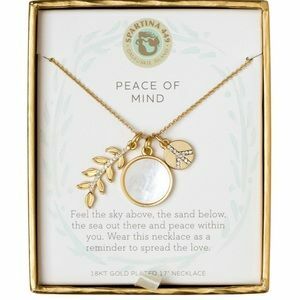 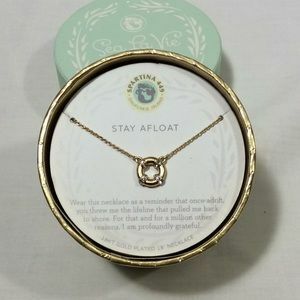 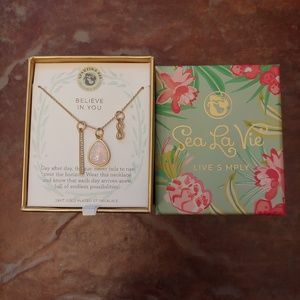 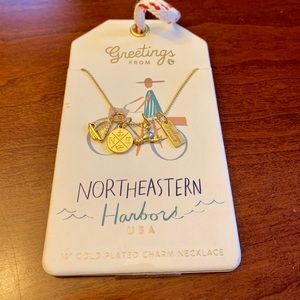 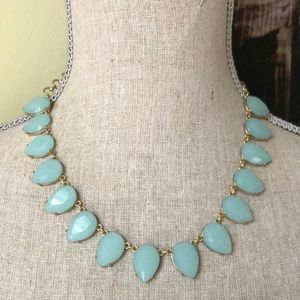 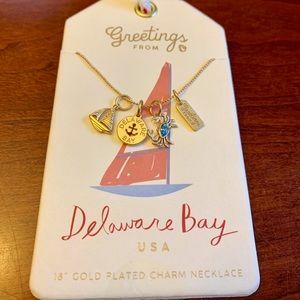 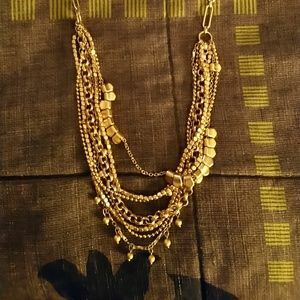 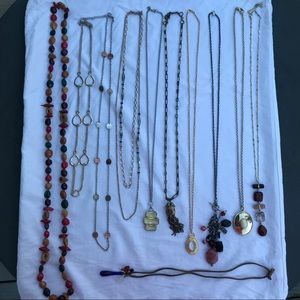 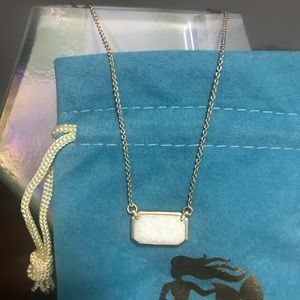 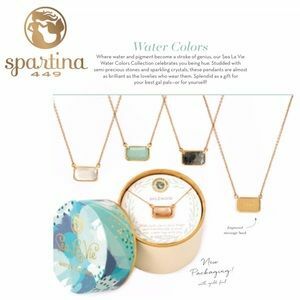 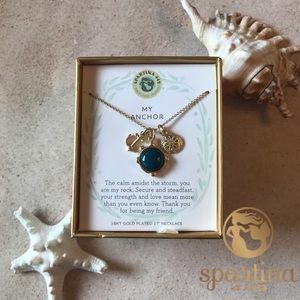 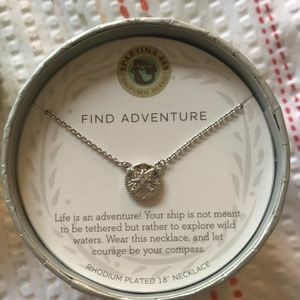 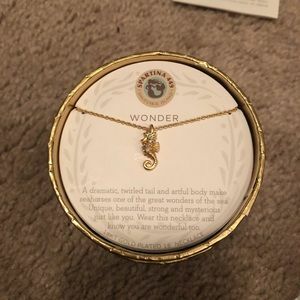 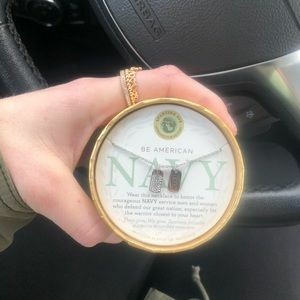 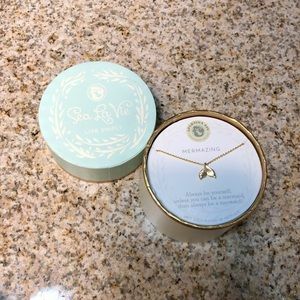 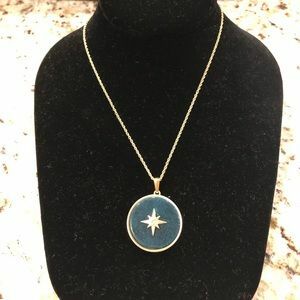 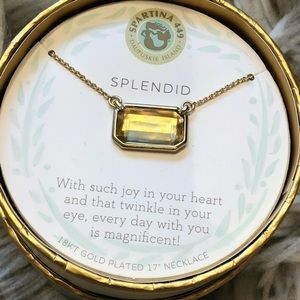 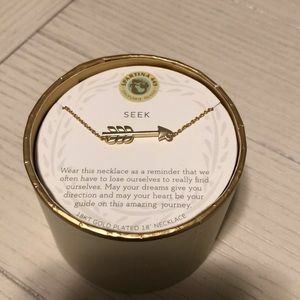 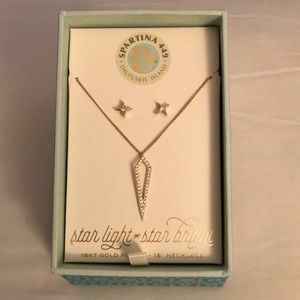 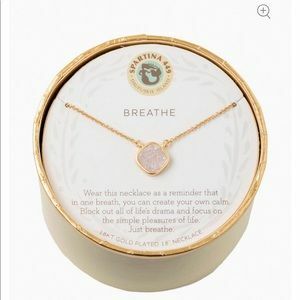 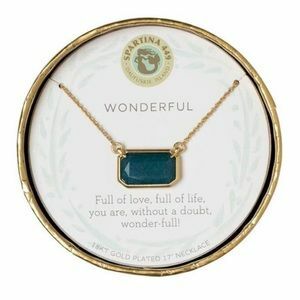 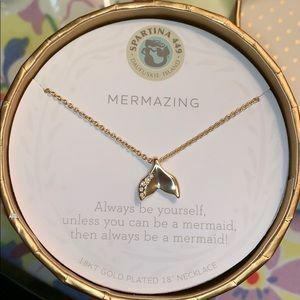 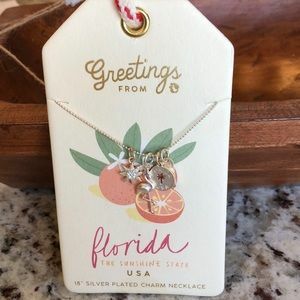 ISO this Spartina Peacock Necklace!! 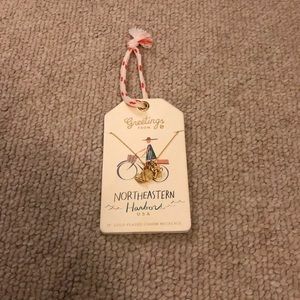 NOT FOR SALE!